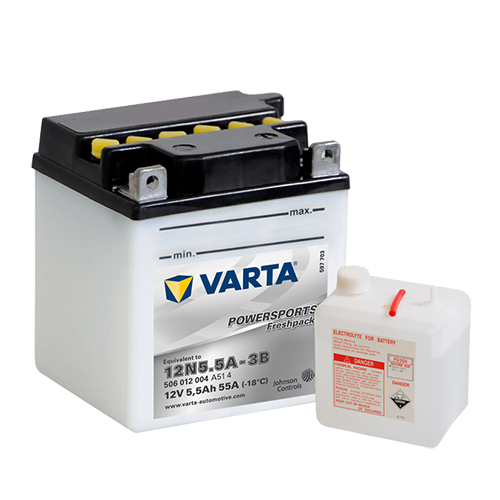 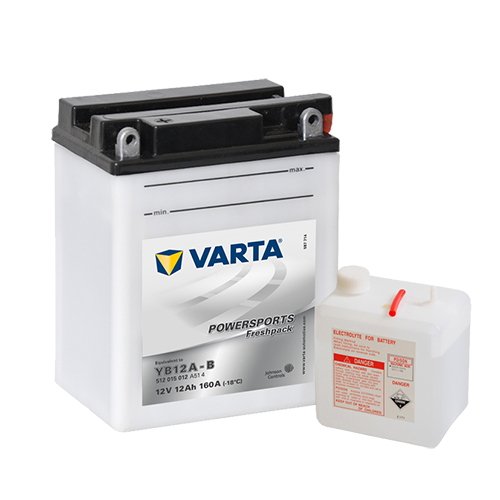 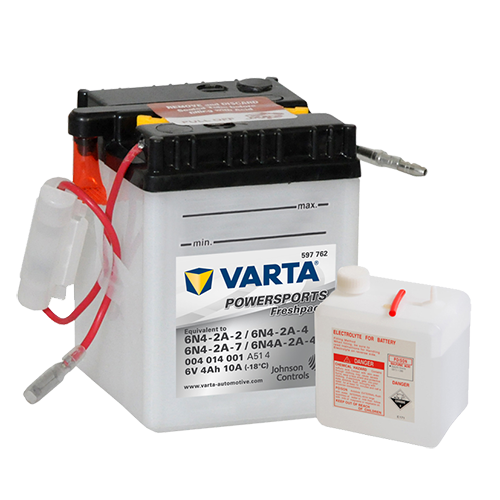 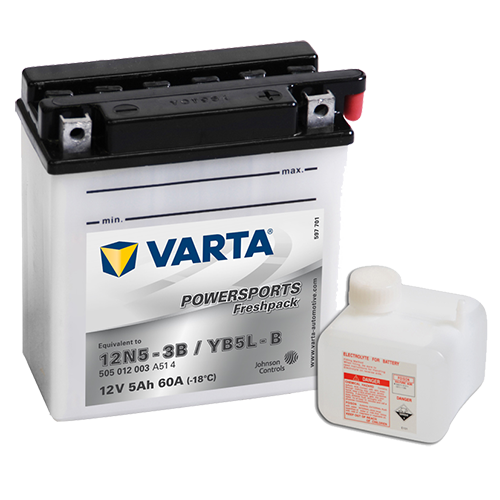 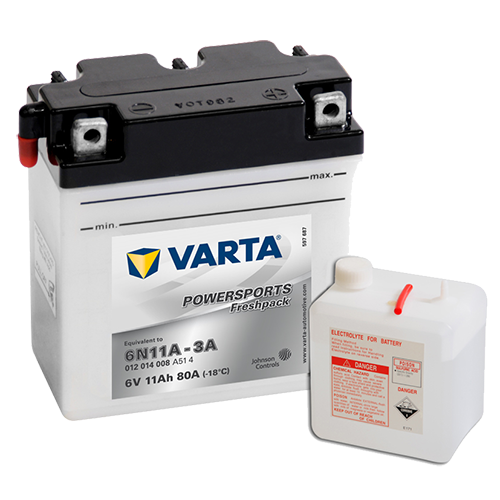 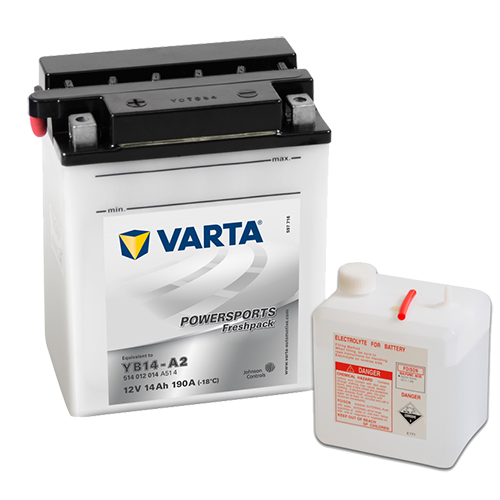 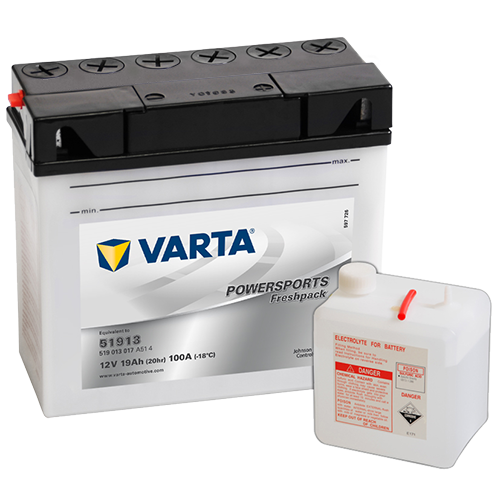 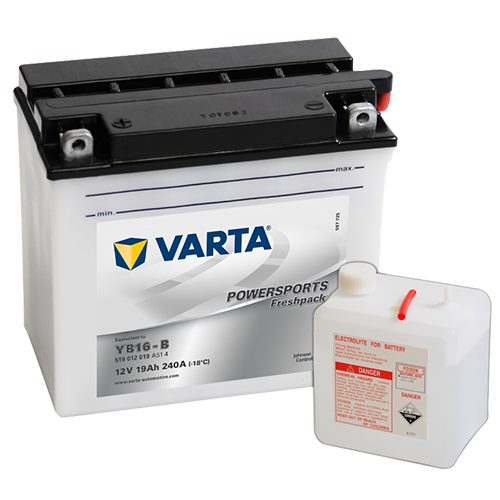 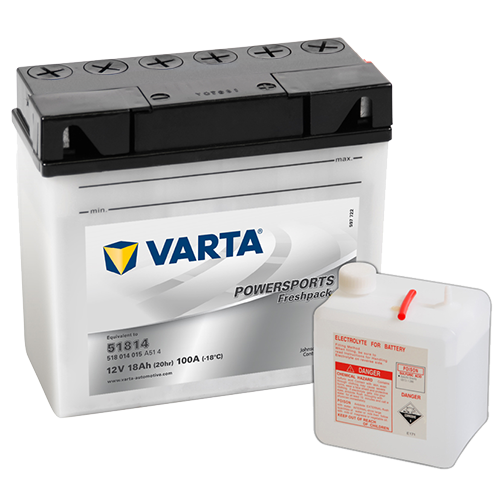 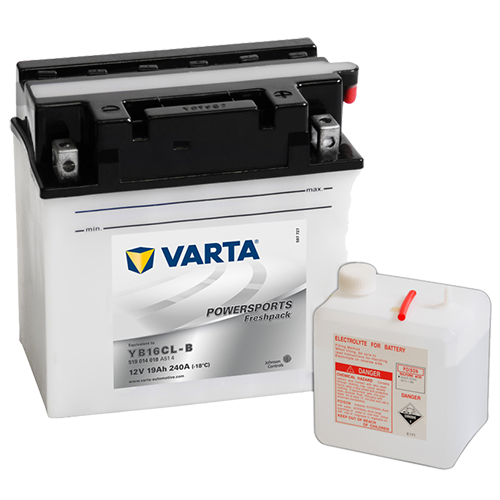 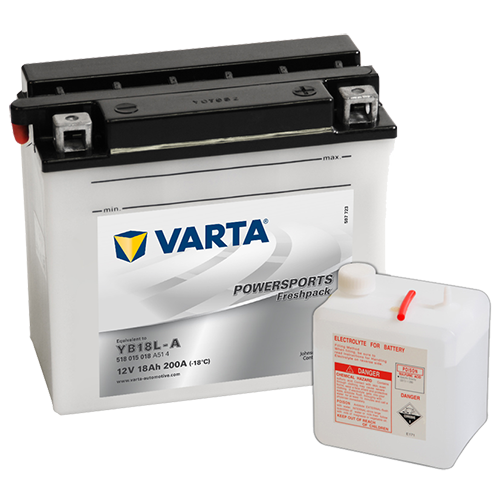 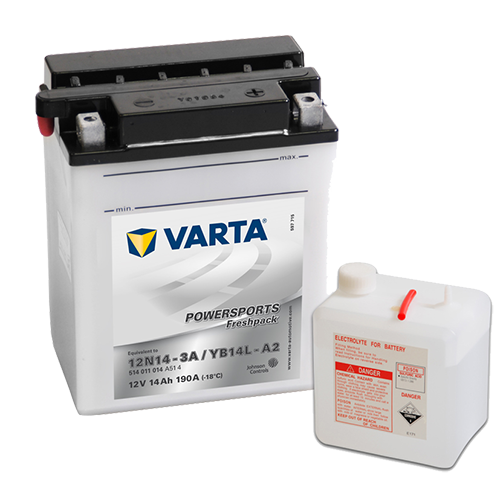 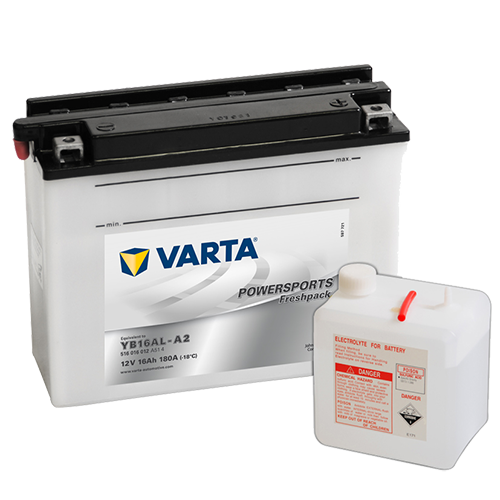 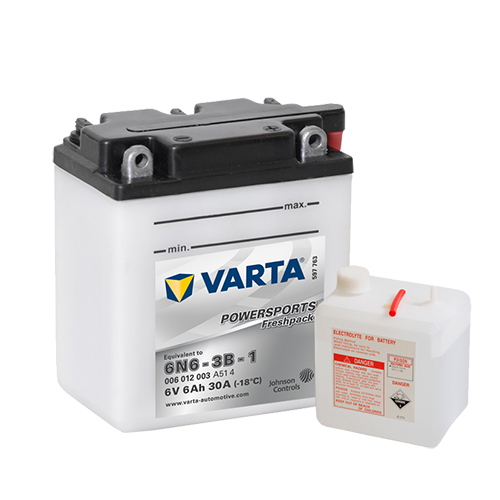 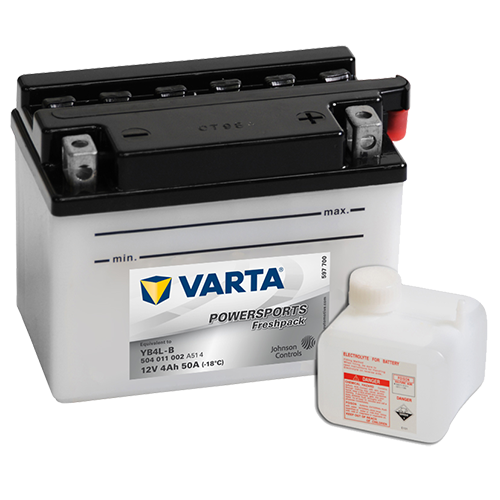 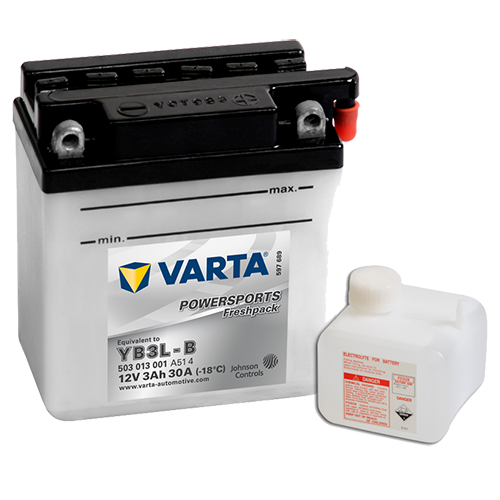 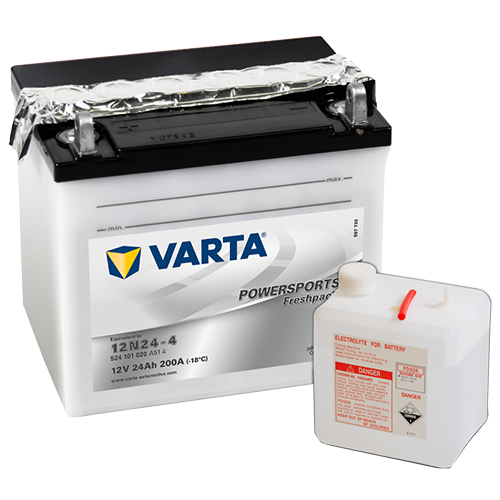 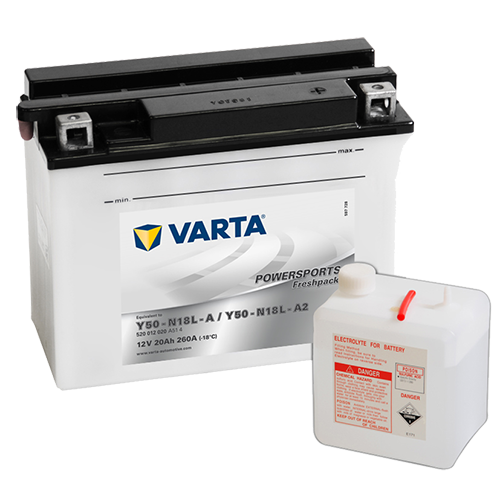 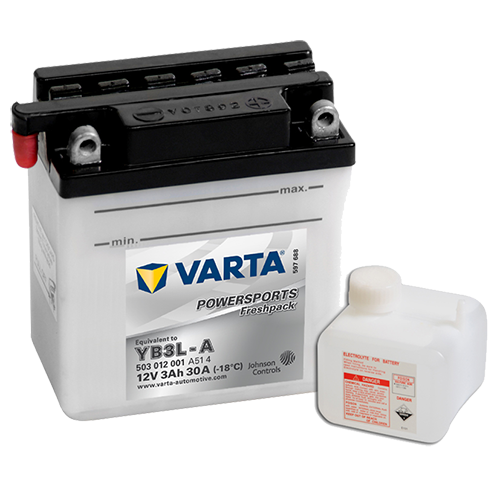 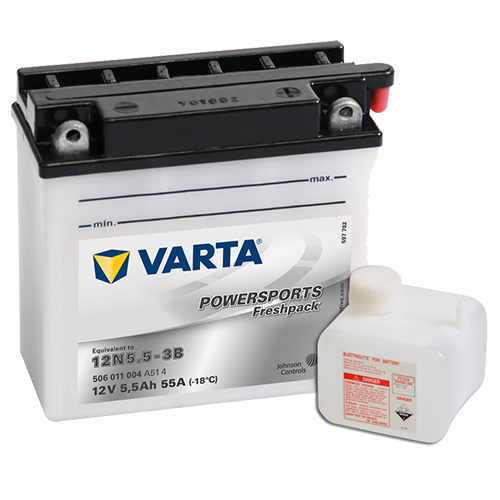 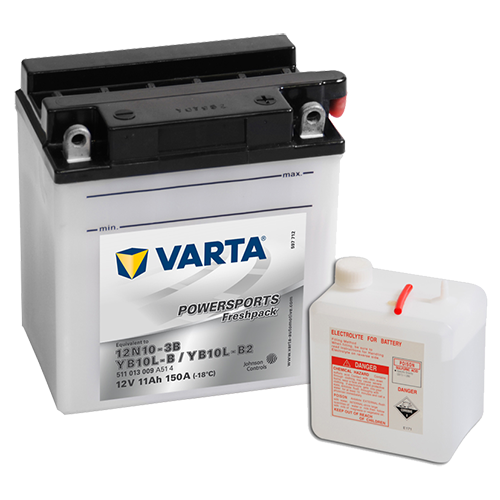 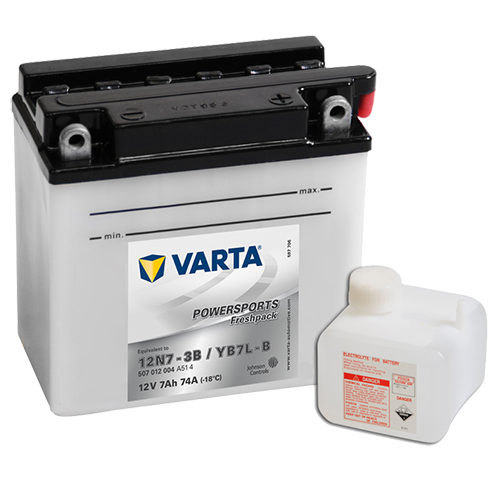 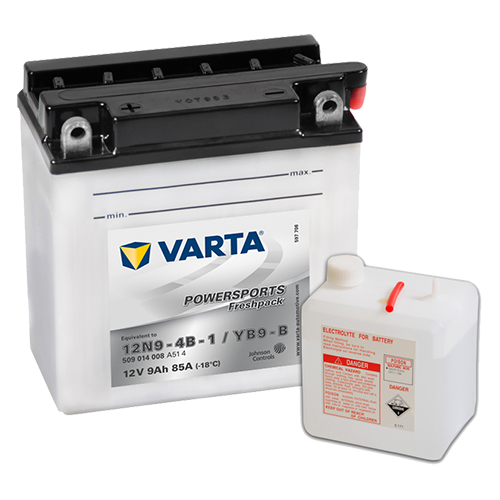 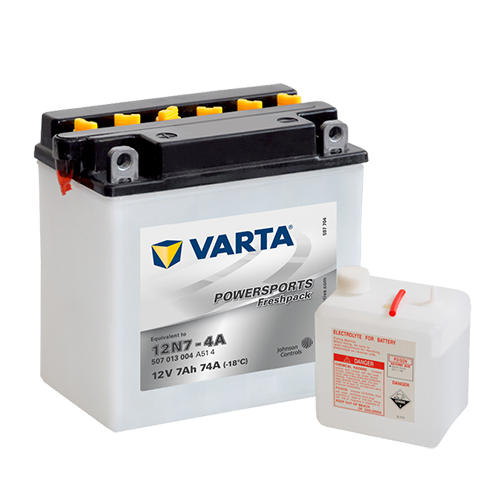 Our top-selling VARTA® Powersports Freshpack batteries are powerful, long-lasting batteries that are simple and cost-effective to install. 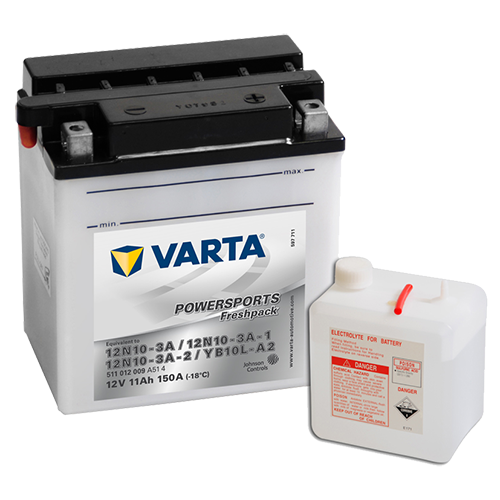 You’ll get reliable starting power from the very first rev, time after time. 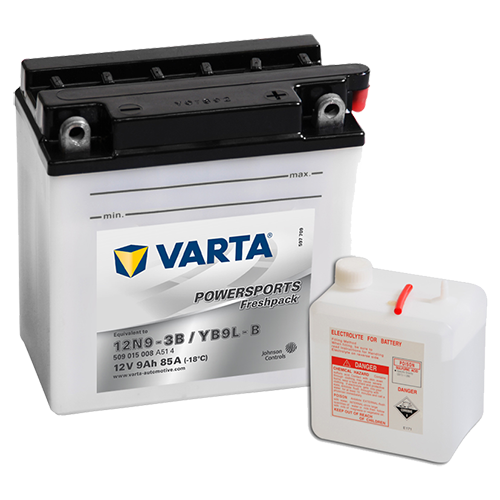 And when you put the battery through its paces in the most demanding of conditions, it consistently delivers exceptional power. 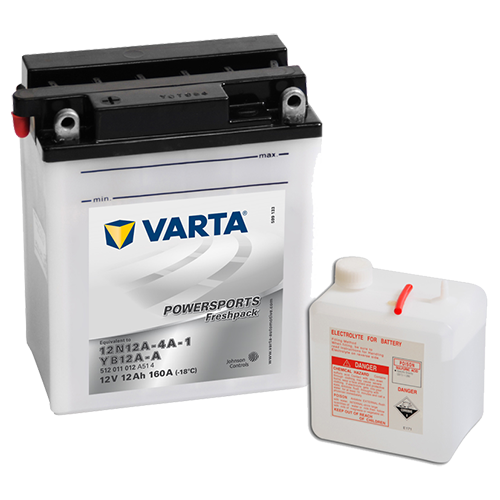 Plus, with 41 models covering every kind of powersport, there’s sure to be VARTA® Powersports Freshpack batteries that are made for the job. 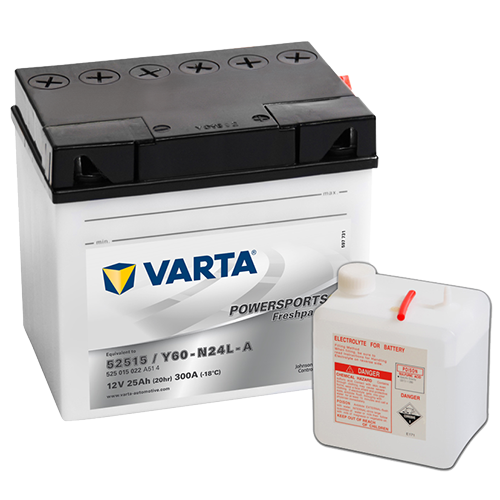 Why VARTA® Powersports Freshpack Batteries? 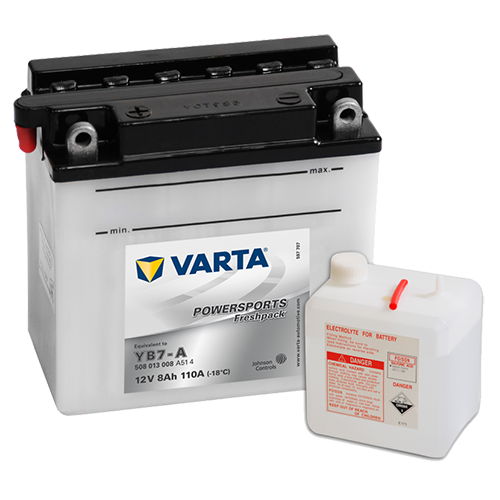 Powered by Johnson Controls Power Solutions, VARTA® Powersports Freshpack batteries are trusted by customers globally. 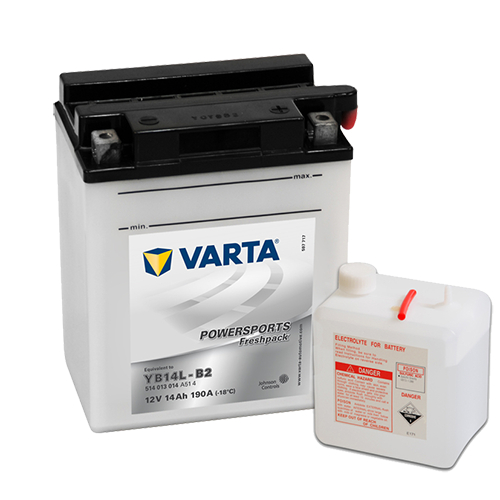 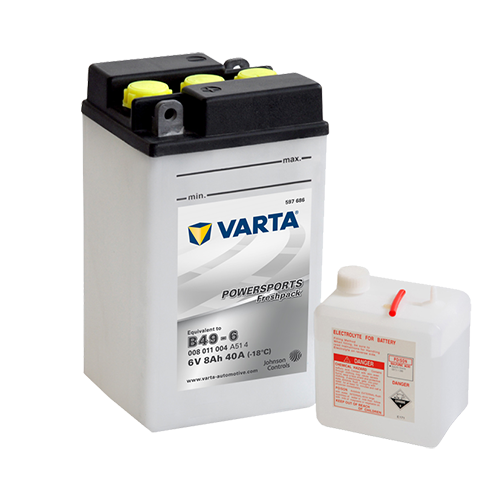 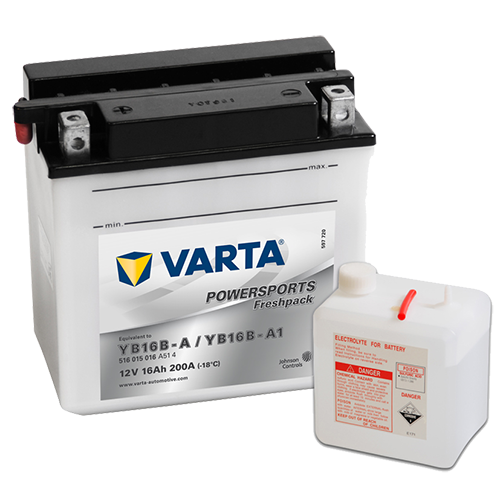 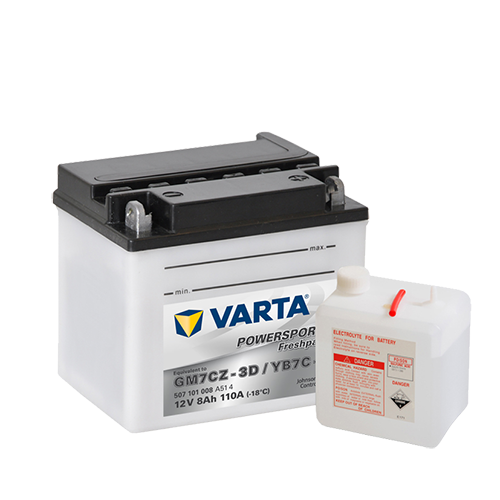 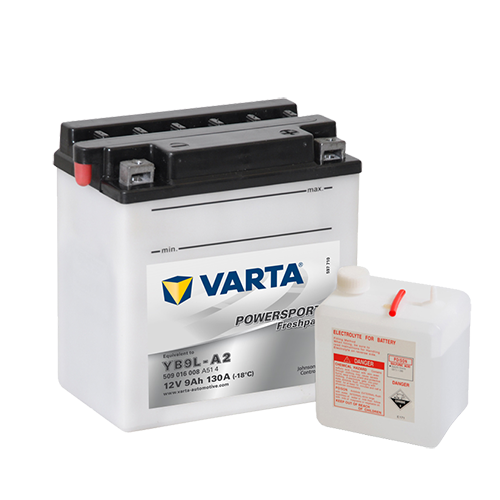 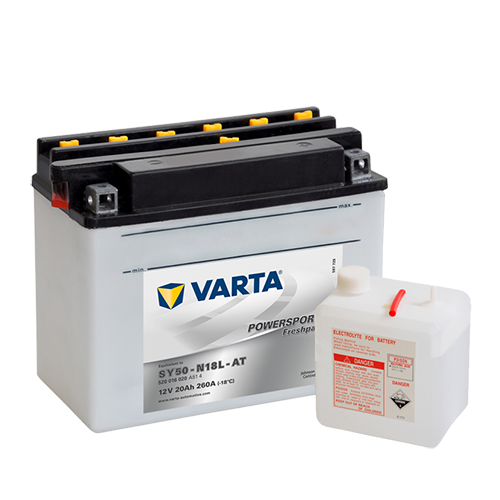 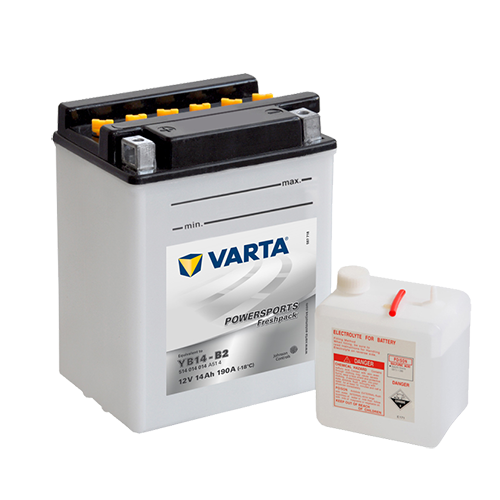 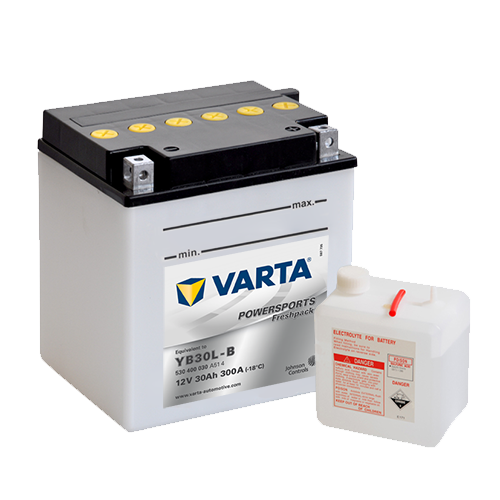 VARTA® Powersports Freshpack batteries provide longer life, less corrosion and lower cost of ownership. 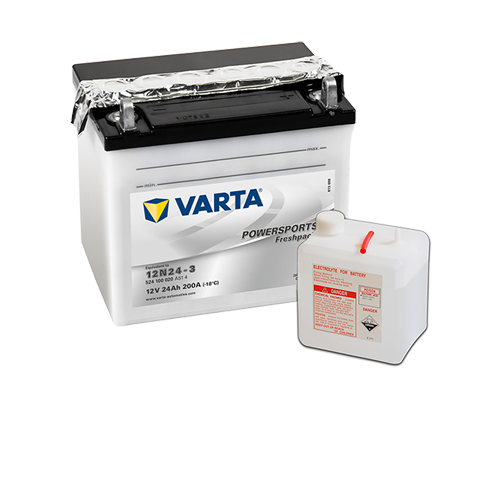 Take your vehicle to a workshop which works with VARTA® in order to experience excellent replacement service.